Jeffery Carter, a special education teacher, moved to Cape Cod almost 25 years ago and immediately fell in love with his surroundings. Whether it is by foot, bike, or kayak, he is always looking for opportunities to explore the Cape with his wife and daughter. His passion for the past 34 years has been working with children with disabilities. Currently a middle school teacher at the Sandwich STEM Academy in Sandwich, Massachusetts, Jeffery began writing for children and young adults as a personal challenge. He wanted to create a piece of writing that would motivate reluctant readers such as his daughter to want to open up a book and explore a new world. Jeffery is currently finishing up a historical fiction story about a young boy with a disability trying to find his way during the mid 1800’s. Ralphie's Cool Adventure is a picture book inspired by a true story. Ralphie is a masked booby, a tropical bird from the shores of Barbados. 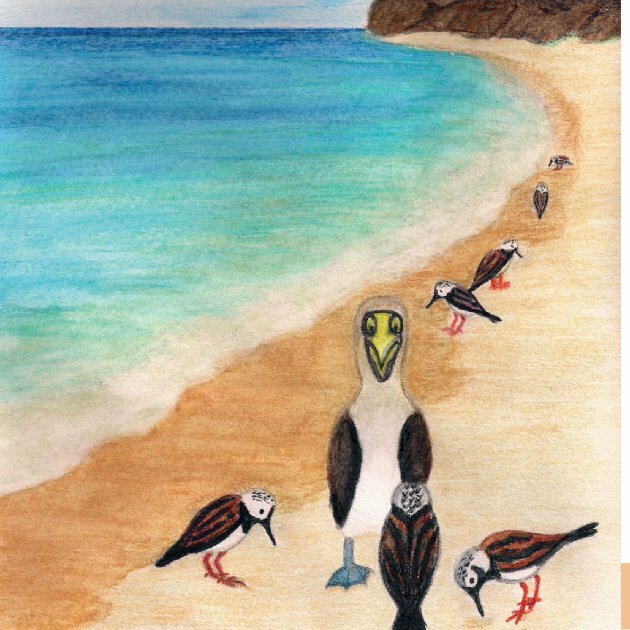 Though geared for children between the ages of 6-10, readers of all ages who love learning about nature, fascinating wildlife, and overcoming odds will adore this story. 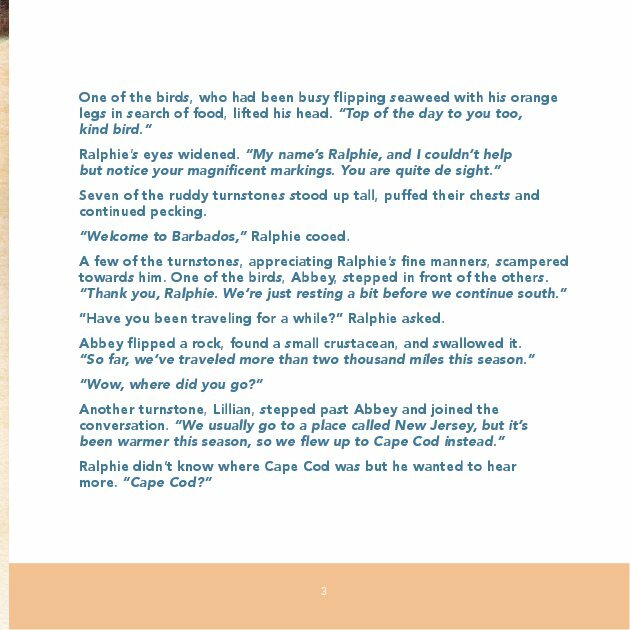 Roaming the seashore of his tropical home in Barbados, Ralphie comes across a group of ruddy turnstones who tell him about a cool place called Cape Cod. After hearing their stories, Ralphie decides he must see it for himself. 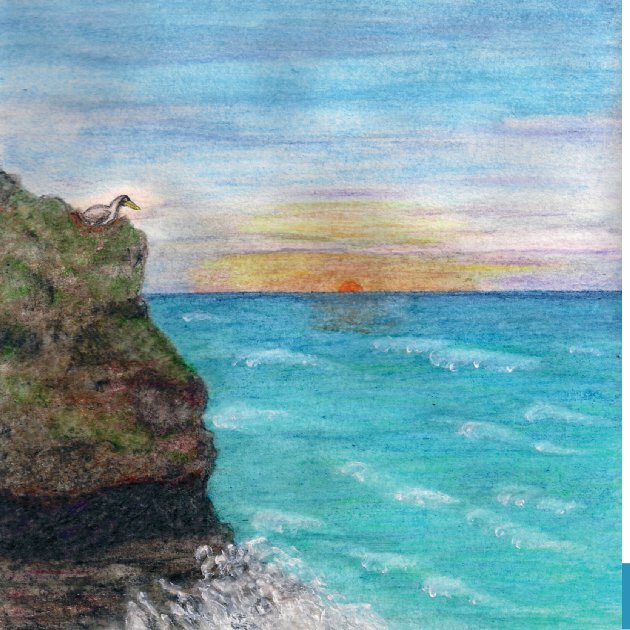 Follow Ralphie through this light-hearted adventure as he encounters a variety of helpful creatures along the way, including a flying fish, a fiddler crab, a great blue heron and a hurricane named Jose. Inspired by the incredible true story of the first masked booby to set foot on Massachusetts soil, Ralphie's Cool Vacation tells the tale of a brave tropical bird who craves adventure but eventually learns that there's no place like home.